If you’ve seen Why Quilts Matter: History, Art & Politics, you know each episode is chock full of beautiful quilt images. We’ve now put all these beautiful images online in a Pinterest-friendly way, and we’re rolling out one episode at a time for your pinning pleasure. Quilts: An American Romance. May 12 – 17, 1980. Somerset Mall, Troy, Michigan. Courtesy Shelly Zegart. 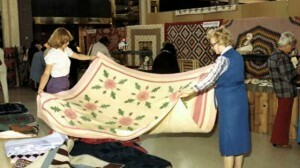 Gee’s Bend-The Most Famous Quilts in America? Collection of John M. Walsh III exhibition. 2009. Kentucky Museum of Art & Craft, Louisville, KY.
Tuley Park Exhibition, 1930s. 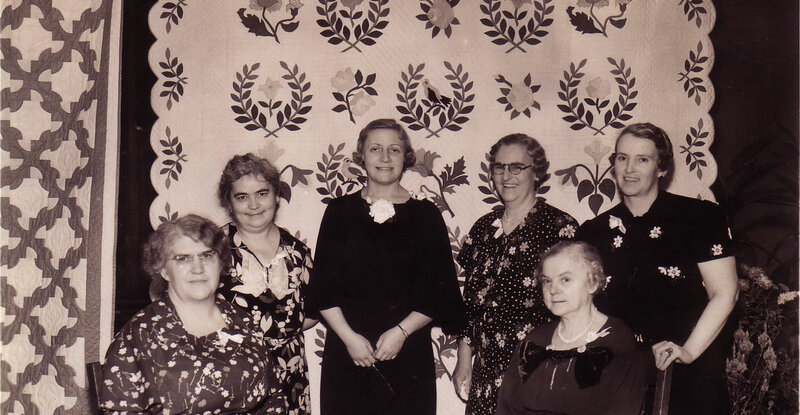 Tuley Park Quilt Club. Chicago Park District. Chicago, IL. 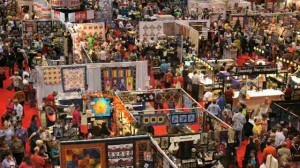 Quilt Nation – 20,000,000 and Counting! 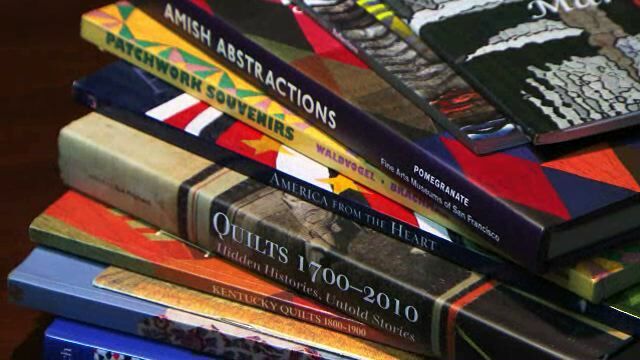 Quilt books and exhibition catalogues.